The uncertainty and excitement of the recruiting process can lead parents and recruits to make some short-sighted decisions. College coaches are often eager to close the deal and get a player committed once they make an offer. 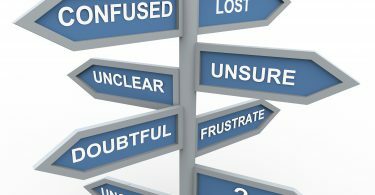 As a parent or recruit, it’s easy to get carried away by the excitement of the moment and make a hasty or poorly thought-out decision. When the recruiting process starts to pick up steam, that’s when you must slow it down and make sure you are thinking things through. While it may seem like many stages of the recruiting process require an immediate answer, there are very few decisions that must be made right away and you should always feel comfortable taking time to think things over. Remember, your son’s college decision is about much more than what baseball team he will play with for the next 4 years. The long-term financial ramifications of college student loan debt can burden graduated players for years after they graduate. Coming up with a practical financial plan is an incredibly important part of the recruiting process. 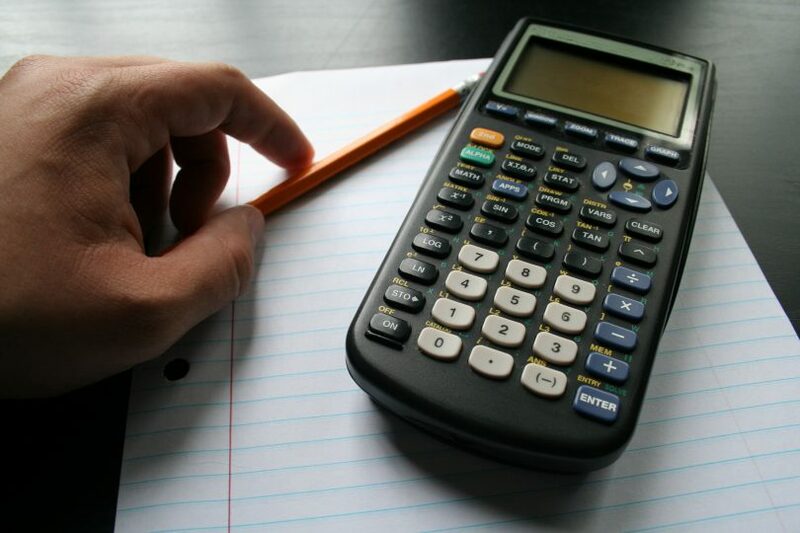 In this article, we will discuss how to do a basic budget exercise on the costs of attending college so that your son can chase his baseball dreams, get a college education, and graduate with a manageable amount of student loan debt. If you are familiar with our website, you already know that college baseball is not a full-ride sport. That means even if your son is lucky enough to earn a baseball scholarship, it’s likely to only cover a portion of his total costs to attend college. The first thing you need to do is sit down and figure out how much money your family can afford to pay out of pocket each year for your son’s college expenses. For example, you may determine that your family can afford to pay $5,000 out of pocket each year towards your son’s college costs. The total cost of attendance is the amount of money it will cost for your son to attend a college or university for 1 academic year and it includes tuition, room and board, books, and some other student fees. For example, Big Time University may have a cost of attendance totaling $20,000 per academic year. Out of pocket costs are the amount of money you will be expected to pay once academic and baseball scholarships and grant money are taken into account. Out of pocket costs are the amount of money you will have to come up with on your own for your son to attend a college for a year. For example, if your son is offered a $5,000 yearly baseball scholarship, a $2,000 academic scholarship on top of that, and you qualify for a $5,000 in federal grant money based on your FAFSA submission, out of pocket costs would be $8,000, which you would reach by subtracting your scholarship and grant money from the total cost of attendance ($20,000—$12,000= $8,000 out of pocket costs). 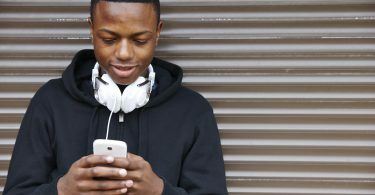 The amount of money your son would need to borrow or take out in loans would be the Out of Pocket Costs—Your Annual Budget. In the case of the ongoing example, if your son wanted to attend Big Time University, he would need to take out loans totaling at least $3,000 per year after subtracting the amount your family can afford to pay ($5,000) from the out of pocket costs ($8,000). If your son is able to maintain his scholarship and grant money each year and graduate in 4 years, he will be required to borrow a minimum of $12,000 in student loans. 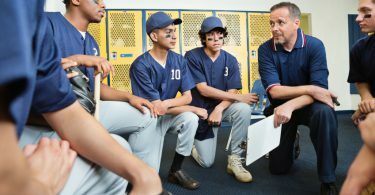 While this basic budget exercise may seem simple, by understanding family budget, cost of attendance, out of pocket costs, and student loan debt, you can begin to determine which college baseball opportunities fit within your family budget and how much debt your son will have to repay to play for each program he is considering. To take this exercise a step further, you can begin to see what kind of monthly repayment costs your son will be responsible for following graduation by estimating the job and salary you think he is likely to earn after college. Start by considering the job you think your son is likely to have after college and how much money you think he will be making in that job. Using those projections, you can use the Student Loan Repayment Estimator to get a ballpark idea of how much your son’s monthly payment will be after college. For example, if your son graduates from college and is living in California and working as a teacher making $35,000 with $12,000 borrowed on a Federal Direct Subsidized Loan like our ongoing example, he can expect his monthly loan payments to range between $79 and $217 dollars depending on the repayment plan. Now, consider the same situation but assume your son borrowed $60,000 in loans. His monthly loan payments increase to a range between $141 to $633. That’s a considerable difference that will severely impact his lifestyle choices. In the working world, not all degrees are created equal. The name on a degree can make a big difference in terms of expected income and ability to be competitive in the job market. For example, you may consider taking on more loan debt in order to attend a top academic institution with a prestigious name. An Ivy League school, for example, may help a graduate earn a higher paying job right out of college in some instances, allowing the graduate to support higher loan payments. Having that degree and access to a highly academic social network may be an investment you and your son wants to make for his career and future, even if it means taking out more loans. A lesser known college on the national stage may not be worth taking out a lot of loans to attend, especially if your son can transfer there easily after attending a much cheaper community college option. 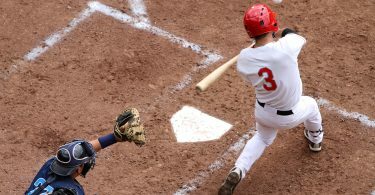 The point of this article is to show you that with a little work and planning, you and your son can do the math to figure out what college baseball opportunities fit within your budget and financial considerations. This is also about figuring out and thinking about what your son’s life will look like after graduating from college. Student loan debt is something he should consider carefully as he looks for a college program. 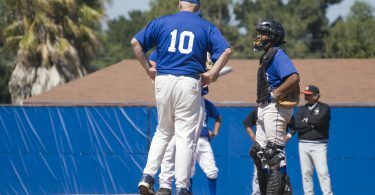 Community College (JUCO) baseball offers a much cheaper option to many 4-year schools and can significantly reduce the cost of college, at least for 2 years. 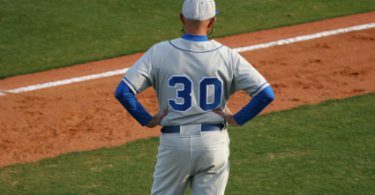 If your son is looking to play college baseball on a tight budget and doesn’t get the financial assistance he needs from grants and scholarships, he should consider all his options. 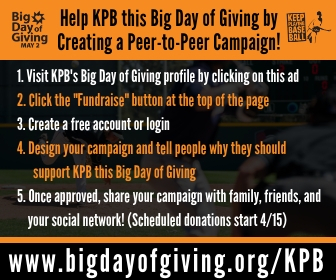 There is a way for your son to find a college program that fits his academic, baseball, and financial needs. It starts with planning and doing a basic budget exercise. Good luck!